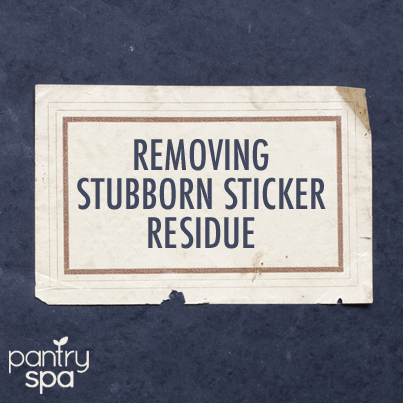 Do you have a stubborn sticker you are trying to remove but it won’t seem to budge? Try heating it with a blow dryer or using Goo Gone to slip it right off. We have all been guilty of spending too much time trying to peel a sticker off the wall or trying to get tape off of something we never meant to put it on. The one product anyone should on hand when they are trying to remove anything sticky is Goo Gone. This product is perfect for any sticky situation you find yourself in.